The Nuclear Electronics Research Institute was probably constructed in the 1960s. The facility was based on an early Soviet design, and reportedly conducts research in reactor controls and develops various gauges and devices for this purpose. 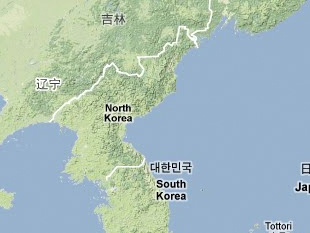 Sources: Shin Song-tack, “북한의 핵개발 능력과 현황 [DPRK’s Nuclear Development Ability],” Center of Free Enterprise (South Korea), 7 October 2004, www.cfe.org.